Early for class and looking for a place to chill? Here are our instructors’ top 5 picks for eateries around our Novena branch that you need to explore right now! Presenting to you healthy Real Food right beneath our studio, this particular branch serves yummy vegan food that’s more than just salad! Try hot favourites like the Veggie Dumpling Noodles, Organic Mushroom Aglio Olio or Fried Spring Rolls. Yummy food without the guilt! Just across the road, this place serves an affordable brunch ($13.60 for a full plate of British Breakfast Platter!) for those of you looking for a light meal and coffee – ALL DAY! With a wide spread to choose from, you’d be spoiled for choice. 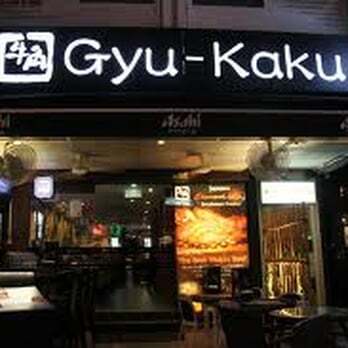 You know you’re in the right place when this restaurant has over 600 outlets in Japan itself. 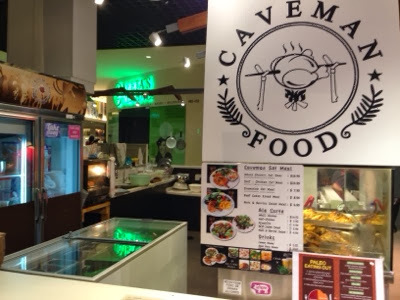 Known for providing premium meats for their grill, this outlet at Novena does come with a “Casual Menu” which is a considerably wallet-friendlier option! Heard of the Paleo diet but don’t really know what it is? Basically it goes back to our hunter-gatherer ancestry diet of fresh meat, fish, seeds, leafy greens and regional veggies. Best part? This place is right under our studio too! 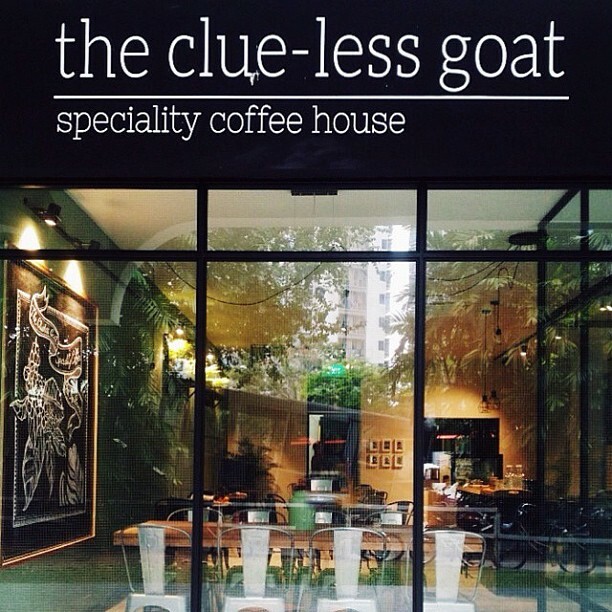 Located just one floor down, this tucked away cafe provides the perfect blend of quietness and quality coffee. 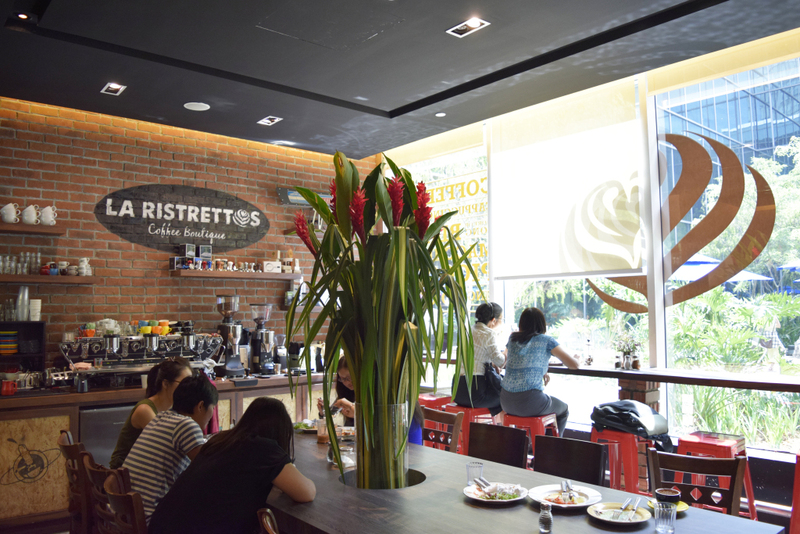 With both an indoor and outdoor seating area, this is one family-friendly cafe with kids-friendly menu options (Buttermilk Pancake as recommended by Angeline) to wait for your Pilates session at!